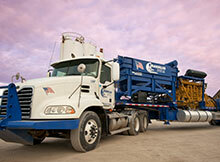 Illinois Basin Oil and Gas Services - Franklin Well Services, LLC. 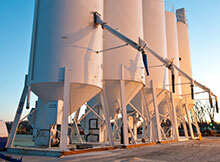 Committed to providing the highest quality services, while exceeding safety and environmental standards. 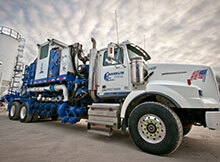 We have a new truck-mounted coil tubing unit, capable of running 1.25 inch and 1.75 inch tubing. Both sizes of tubing come in a reel length of 4,500 and 9,000 feet. © 2019 Franklin Well Services, LLC. All rights reserved. Website design & development by The AME Group.